Keep your feet warm this winter with the Agnella House Slippers. 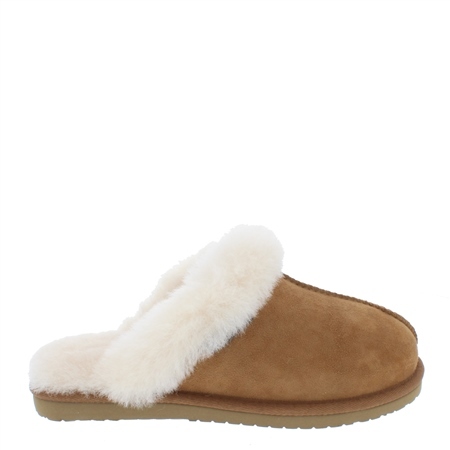 Made with super-soft suede and the plushest wool lining they're perfect for winter evenings in by the fire! Get them as a treat for your feet or a beautiful gift for someone special.